This deadline has now passed. Sign up for the newsletter (form at the bottom of this page!) or follow on Instagram for news about future opportunities similar to this one! 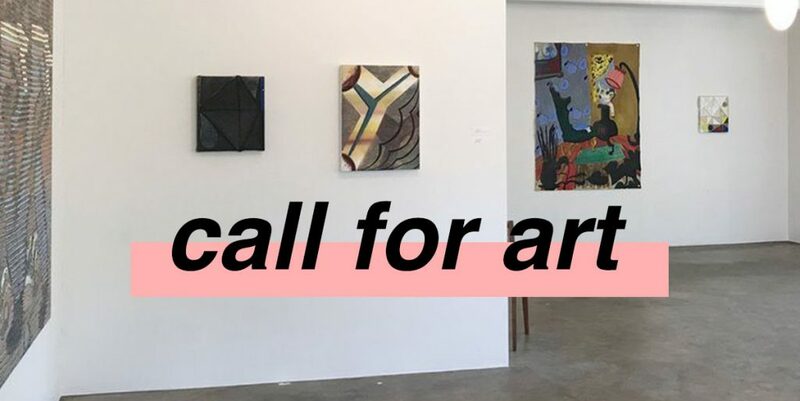 Young Space invites submissions of contemporary visual art for the second curated group exhibition at Standard Projects, an artist-led space in Northeast Wisconsin. The exhibition will run Friday, September 14 – Sunday, October 14, 2018. Submission fee is $25. See below for important dates. THE SPACE: Check out images from our collaborative 2017 show, Settling the Ghost. This year, the exhibition will take place exclusively in the Big Room, the gorgeous, naturally-lit white cube on the top level of the building. The lower level is getting some exciting new developments! Young Space is partnering with Standard Projects to develop an annual residency program, kicking off in 2019 and running throughout most of the year. Information on the residency and an application form will be available very soon! Send any questions or concerns you may have via email to kate@yngspc.com. All correspondence will be through email only. If you encounter any issues with this form or any other part of the submission process, please don’t hesitate to contact me! All artists are eligible to submit work for consideration. Work submitted must be new within the last two years. There is no limitation on geographic location, theme, or medium. If selected, you may be asked for additional information, or to participate in an interview for further promotional purposes. Artists may submit up to five (5) distinct pieces of work for consideration. Only completed artworks will be considered. Images must be uploaded directly to the form below. It is recommended that art is for sale, but NFS is OK. Young Space will handle all sales and related communication. Young Space asks for a 35% commission total on any sales. Please factor in this amount when determining your prices. The cost of shipping artwork within/to the United States is the responsibility of the artist, along with any insurance. Please take this into consideration when submitting works that may cost more to ship. Kate is responsible for caring for, storing, and, in the case of a sale, shipping the artwork to a buyer, and will make every effort to keep costs minimal. In the case that an artwork does not sell, return shipping is also the responsibility of the artist. The artist is not responsible for shipping if the artwork sells during the exhibition. Substitutions are not guaranteed. Please be aware that if an accepted work sells, becomes otherwise unavailable, or turns out to be too expensive to ship, there is no guarantee that another work will be substituted. Entry Deadline: 31 July 2018 11:59pm CST. All artists will be notified of the final decision by 11 August 2018. If your work is selected, you will receive further information about shipping deadlines at that time. All selected work will be on display at Standard Projects, 14 September – 14 October 2018, with an opening reception on Friday 14 September. Although artwork will be handled with care, Young Space cannot be responsible for loss or damage to artworks, and artists are encouraged to carry their own insurance when the work is shipped. Young Space reserves the right to photograph artwork during the event and use images of the artwork for publicity and educational purposes in perpetuity. By submitting artwork via this call, the artist is agreeing to the terms outlined above. All questions should be directed to Kate Mothes at kate@yngspc.com. Don’t be shy! Submission fee is $25 (nonrefundable) per artist, regardless of the number or type of works submitted, limit 5. Online entry only (credit/debit card). All proceeds from fees cover administrative costs and directly fund Young Space projects and opportunities such as this one. PLEASE LABEL IMAGE FILES USING THE TITLES OF WORK. Images must show the exact work you are submitting. Images should be a maximum of 3MB each. Acceptable file formats are .jpg/jpeg or .png. No PDFs. You will be notified either way if your work has been accepted or not. If your work is accepted, you will receive further information. Your submission will not be considered complete until both steps are complete. Please fill out the following information. Fields with a * are required. Submission fee is $25. Tap the button below! Young Space is an online and curatorial platform emphasizing early-career contemporary artists. 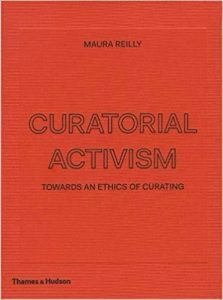 Please visit the blog and Instagram to get a sense of the curatorial mission and aesthetic! Standard Projects as an independent, artist-led space in the former village police station of Hortonville, WI, about two hours north of Milwaukee. Founded by Claire Abitz in 2014, it houses living accommodations, a wood shop, studios, and additional multi-use space that has been used for performances, screenings, and exhibitions. Young Space on Facebook, Instagram and Twitter!